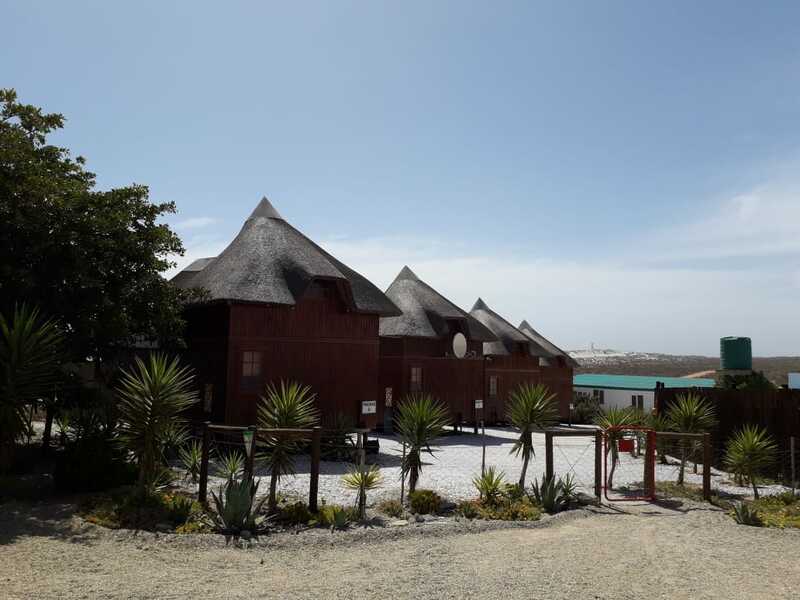 Honne-Pondokkies is situated in the remote village of Hondeklip Bay on the Namaqualand coast, where peace and tranquility are a way of life and folks live at ease with their surroundings. Here all visitors are welcome and free to meander, without restraint or apprehension, along a picturesque 14 km shoreline. We offer six self-catering units with views of the ocean from the patios, and within walking distance to the beach.